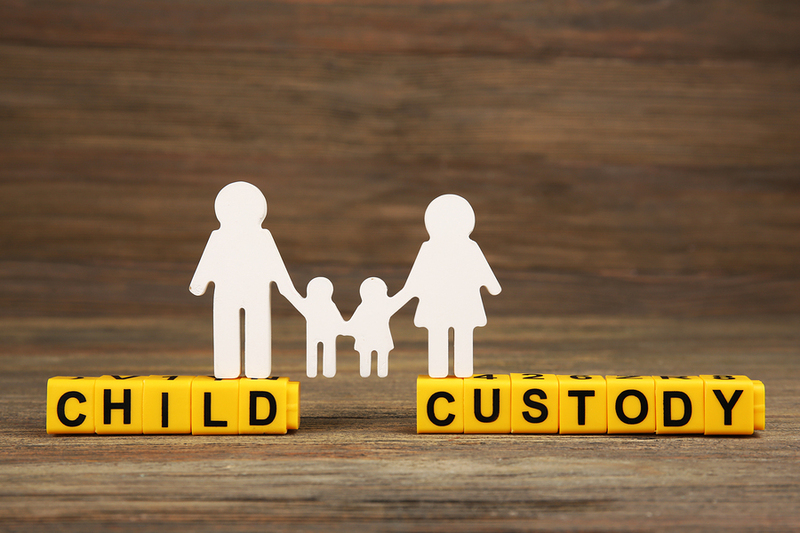 Will I Get Full Custody of My Kids? This is a tricky and loaded question, the answer of which changes depending on the case. Current Florida law states that, in the case of divorce, parents share child care responsibilities unless such an arrangement would not be in the best interest of your kids. This co-parent relationship is intended to ease the discomfort of your children and insure that both you and your spouse have a say in their lives. If you file for divorce, you can expect to the Court to enter a parenting plan between you and your spouse, outlining time-sharing schedules and your individual responsibilities as a parent. A parenting plan can be agreed upon by the parties to a divorce or entered by the Court after hearing evidence and argument from both sides. Specificity is important in your parenting plan as ambiguity can cause strife and additional tension between you and your spouse. The two of you will also be required to undergo mandatory mediation in an effort to quickly settle child care disputes and make the transition as painless as possible for your children. Your everyday interactions with and knowledge of your children are vital to your case. The Court analyzes your dedication to and relationship with members of your family so that an informed decision can be made regarding your future with them. Your actions and attitude are among many variables during divorce proceedings that can affect the division of your parental rights. Your case deserves the full care and attention of an experienced attorney. Matt Liebenhaut, divorce attorney for Tallahassee and surrounding areas, will look after the best interests of you and your children and help you make a more comfortable future.